On this page is a motorcycle and rider making a jump. Four vampires with attitude and style plus several animated thank you gifs. You may use our gif animations and graphics to enhance your personal web pages including social networking sites. 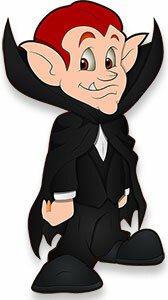 Vampire with attitude and a nice cloak. Look into my eyes. 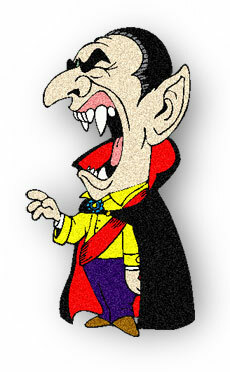 Happy vampire. 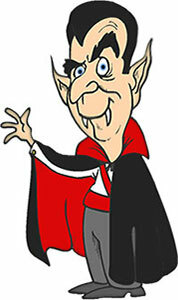 Animated vampire and his coffin. 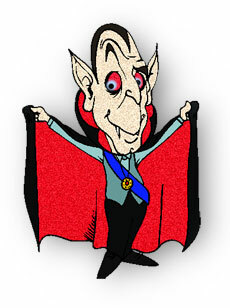 Waving Dracula in a red and black cloak.